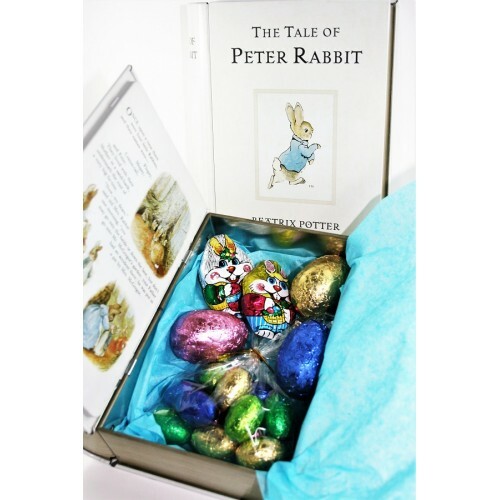 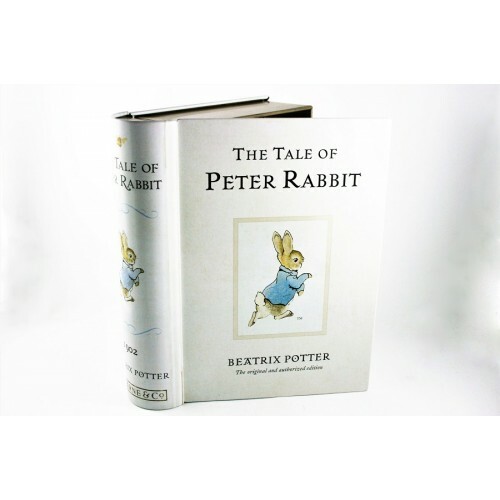 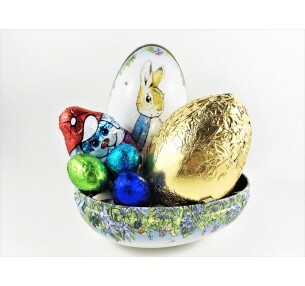 The Peter Rabbit Egg Tin is the perfect gift solution this Easter. 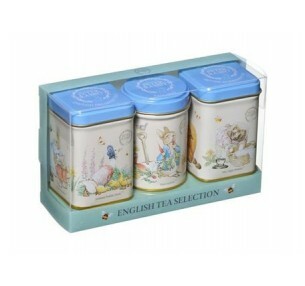 Filled with a gold..
Get lost in the wonderful world of Peter Rabbit with this dainty English Tea Selection Gift Box. Pet..